GORE-TEX® Paclite® garments feature the lightest, most packable fabrics. GORE-TEX® PacLite® garments are durably waterproof, windproof and breathable and are built for activities when weight and space are critical, but protection is still important. How does it work? The outside fabric is constructed of high-performance polyester or nylon and the inside uses a specific GORE-TEX® membrane with a protective layer made from an oil-hating substance and carbon. So no separate lining is required. This makes GORE-TEX® Paclite® shells lighter and smaller to pack away. Special Gore-Seam® tape technology ensures all seams are 100% waterproof. What are the benefits of this technology? GORE-TEX® products with Paclite® product technology is the ideal solution for hiking, golf, travel and other activities where space and weight are critical. 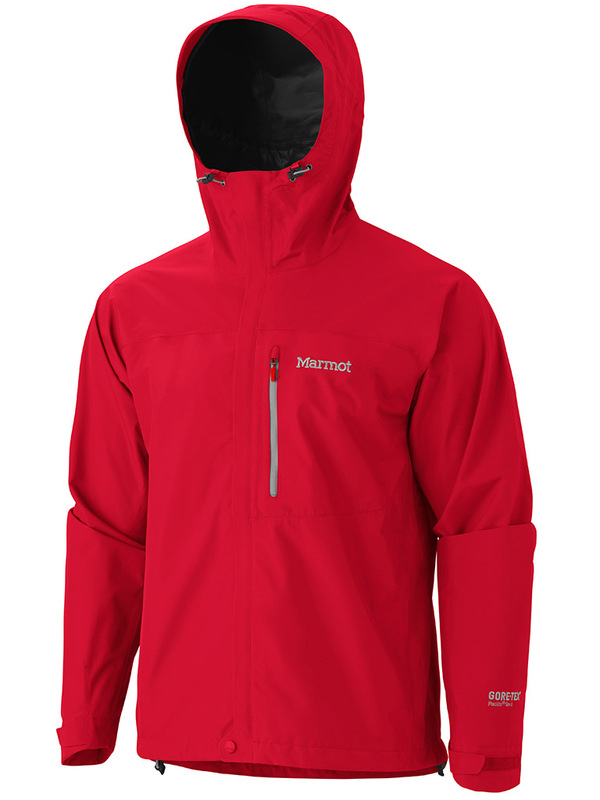 A protective layer on the inside of the GORE-TEX® membrane makes a separate lining unnecessary. The result: minimum weight and pack volume.